Casa Residency nestled in a prime location, this freehold property is the retreat of every urbanite's dream. Its stunning and contemporary design excludes exclusivity that pleases even the most discerning. 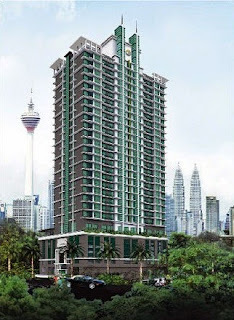 Indeed, it is a once in a lifetime opportunity offered in Kuala Lumpur property market. Built-up Area : 535 sq.ft. - 1,066 sq.ft.